Come see the Sea! 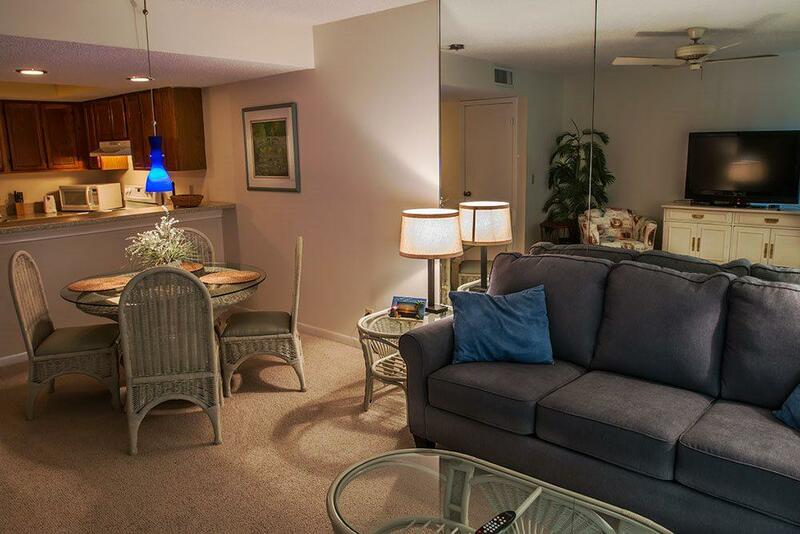 Fantastic views from this 2 bdrm 2 bath Ocean Front townhouse --in fact you can see the Beach Pier from here , gotta be a mile ! 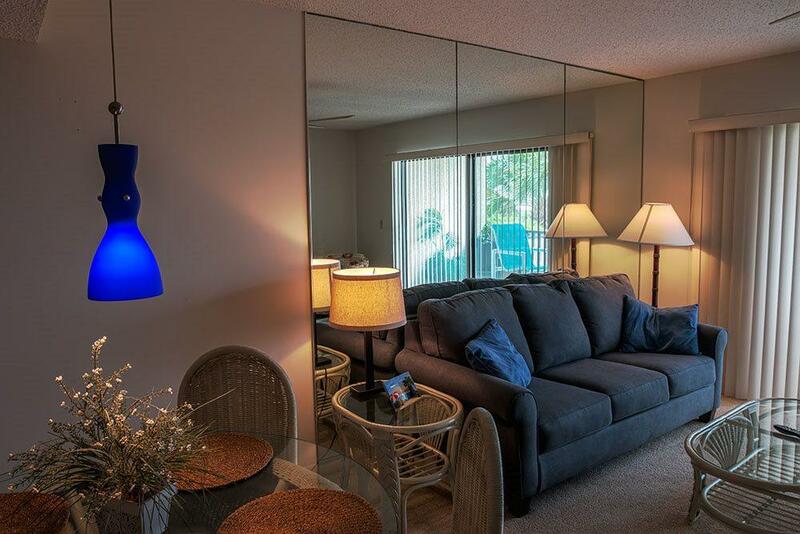 Unit comes fully furnished, ready to move in or rent out : minus the contents of the Owner's Closet . 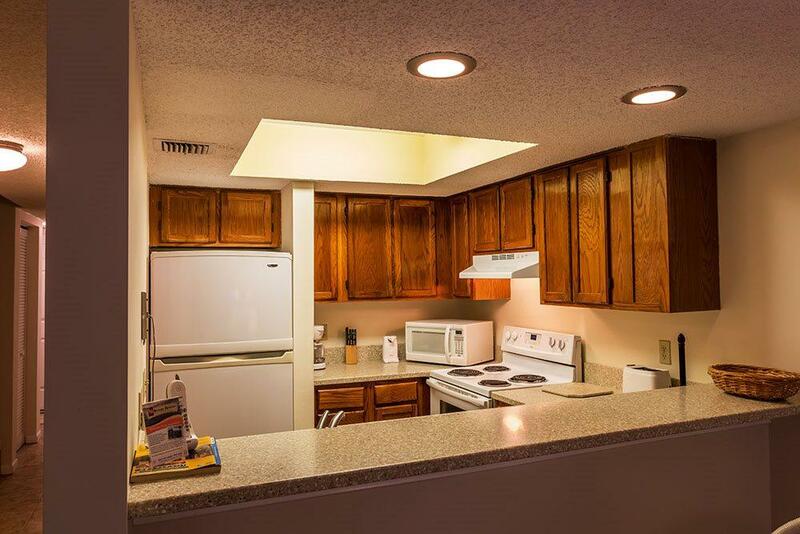 Unit rents extremely well so allow lots of lead time to arrange showings around its availability . Enjoy the brand new ( already paid for ) pool just inside the dunes . 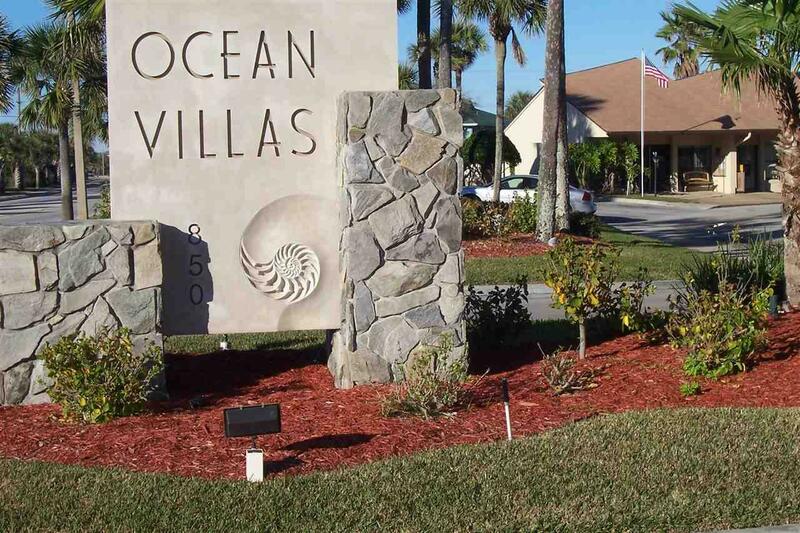 Ocean Villas is a well maintained complex East of A1A Beach Blvd , close to shopping , restaurants and only 5.5 miles south of the Bridge of Lions which connects Anastasia Island with the Old City.